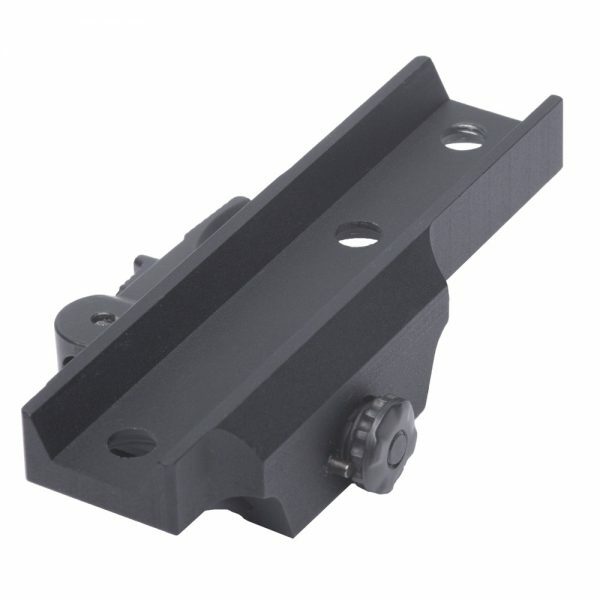 Featuring a short, user-friendly quick detach design, the Pulsar locking QD Mount is the ideal mounting solution for shooters using Pulsar optics on AR-15 and MSR platform rifles. 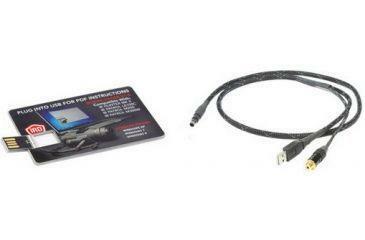 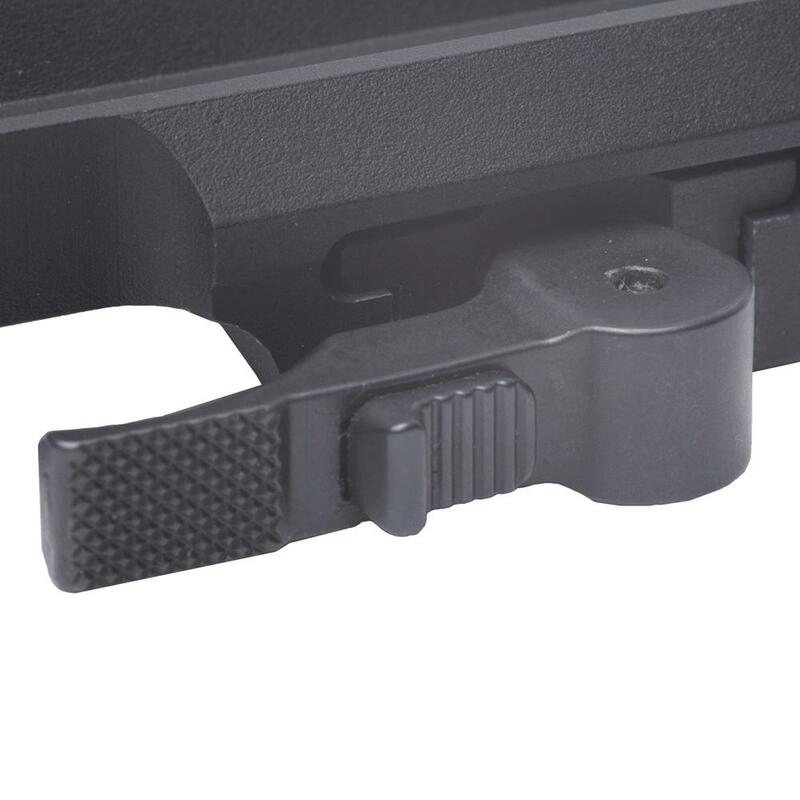 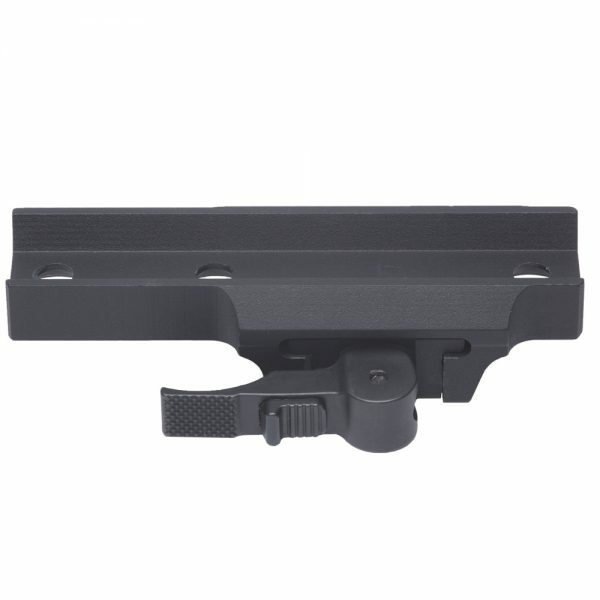 The mount is half the length of the standard mount and features a locking switch to prevent latch from accidentally opening during high-intensity shooting situations. 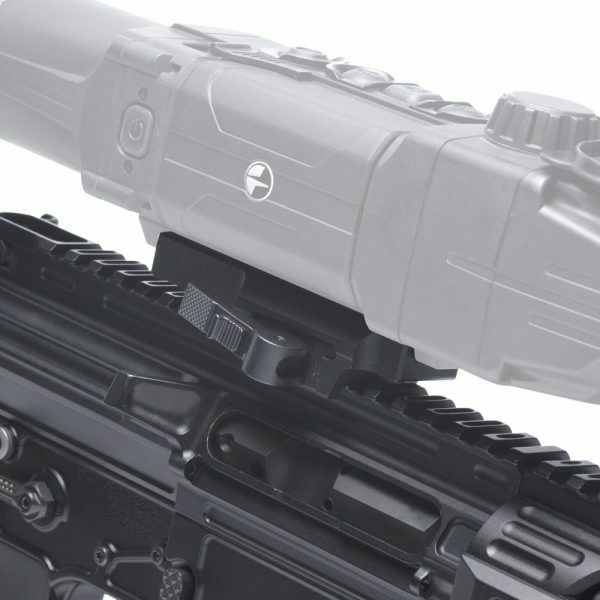 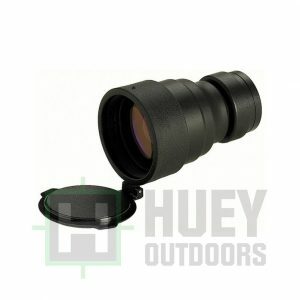 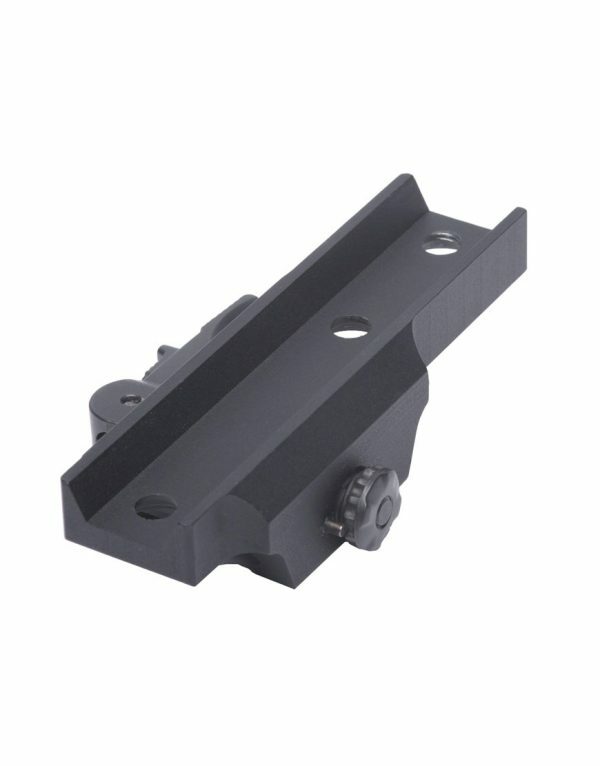 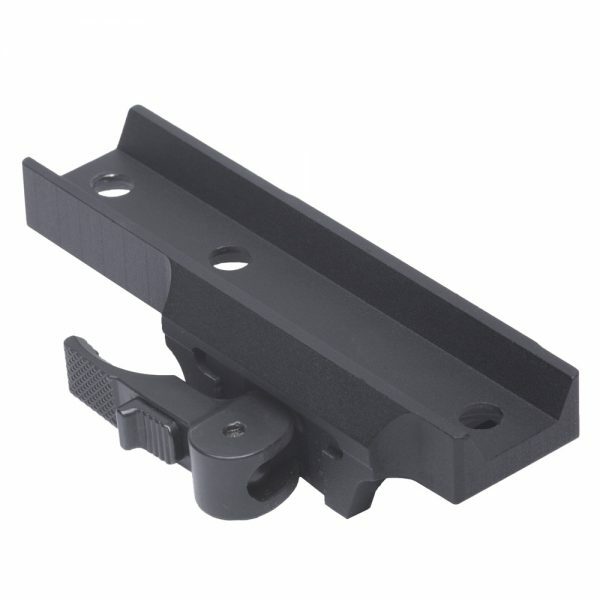 Perhaps of most use to shooters, the lightweight Locking AE Mount returns the optic to zero, allowing it to be used on a variety of rifles without having to re-zero each time. 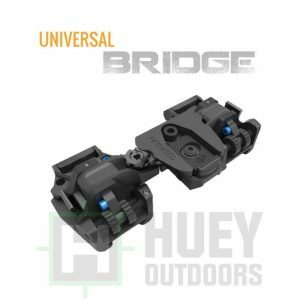 The Locking QD Mount is compatible with Pulsar Trail, Apex, Digisight, and Core series riflescopes and includes 3 mounting screws.